Here’s the DIY tutorial video showing you how to make the fashion doll felt summer top pictured in Monday’s post, using the FREE printable sewing pattern I posted in Tuesday’s post. If you’d like to make a skirt like the one pictured in Monday’s post, I’ll be sharing my “How to Design Your Own Skirt Pattern” tutorial video tomorrow. 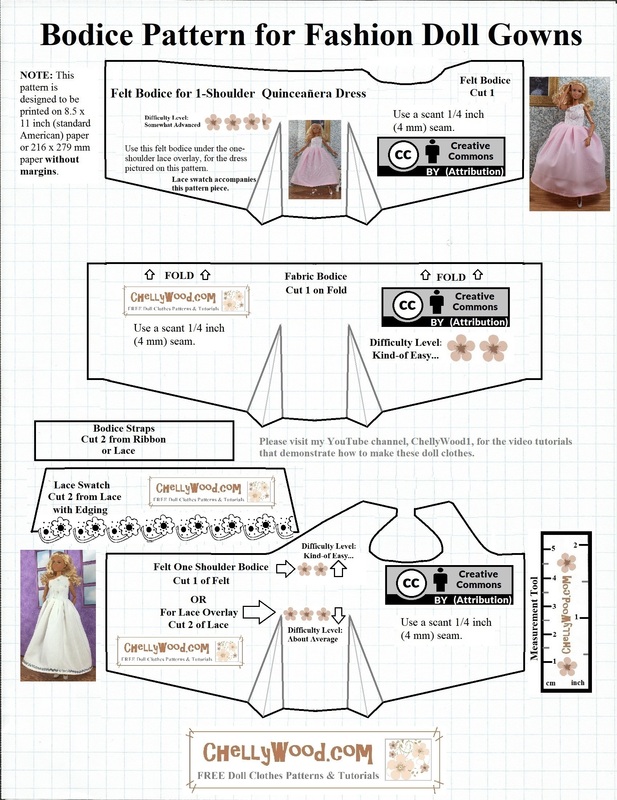 Or you could use any of my skirt patterns on this pattern page. (The one labeled “Long Skirt Pattern” will create a skirt like the one pictured in Monday’s post.) 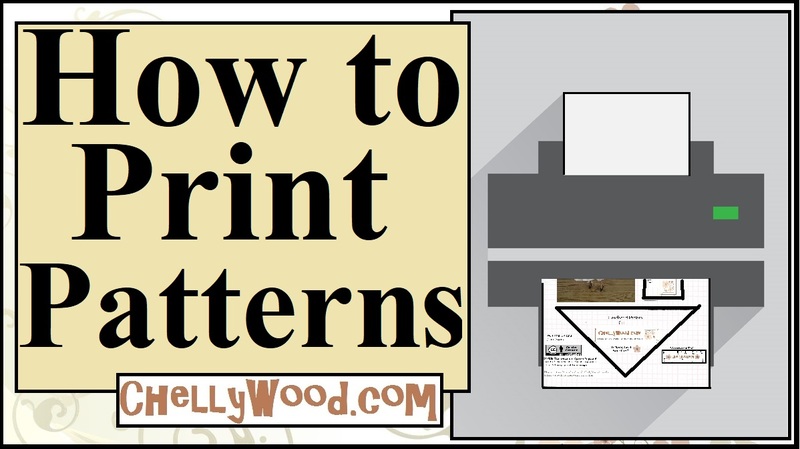 Tutorial videos to go with that skirt pattern are found on my YouTube channel.